Easter marks a change on Tenerife in many ways. Long term winter visitors depart these shores, spring perks the weather up and there seems to be more things happening after the post carnival lull. April starts on a sombre note with the Semana Santa (Easter) events. Semana Santa in Tenerife is a serious affair. That’s not to say it isn’t interesting. Most traditional towns will have solemn processions during the week between Palm and Easter Sunday with the main events usually taking place during Good Friday (3 April). There are some places where the spectacle is quite different from what newcomers to Semana Santa in Spain might expect. 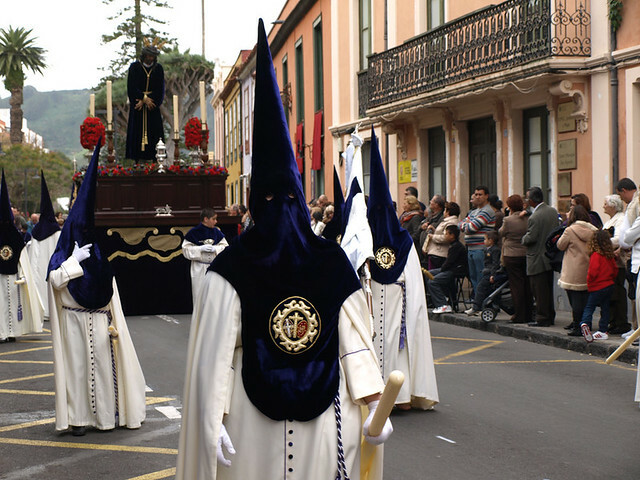 Witnessing hooded brotherhoods silently parading through the old streets of La Laguna is a sight you won’t forget. The two main processions are the Magna (5pm, Good Friday) and the Silent Procession (9pm, Good Friday). Both are quite unnerving and moving, especially when the city’s lights are turned off during the Silent Procession and ghostly figures pass by lit only by flickering candles. An alternative Semana Santa celebration that is equally moving is the Passion. On Good Friday (from Midday, 3 April) in Adeje town over 300 locals take part in an evocative and ambitious piece of street theatre that depicts the last hours of Jesus Christ. A similar sized Passion is also re-enacted in the plaza beside the Basilica in Candelaria. 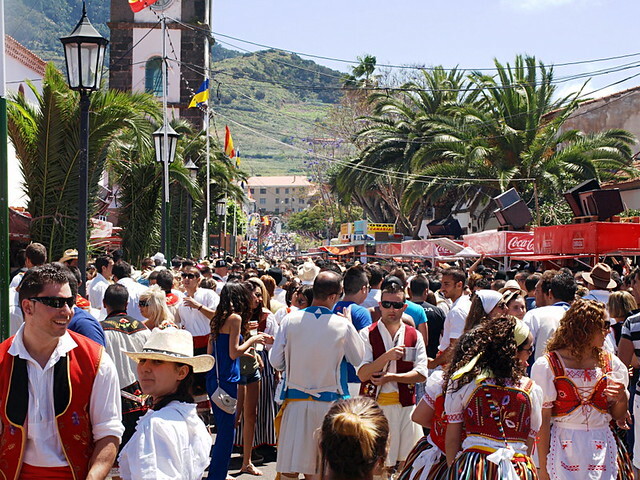 One of the liveliest romerías on Tenerife takes place in lovely little Tegueste on the 26th of the month. The little town near La Laguna becomes a sea of people and animals as ox drawn ships sail through the streets for the Romería de San Marcos. It’s a very busy and colourful fiesta which draws younger Canarios in traditional dress in their hordes. Vibrant and loads of fun. 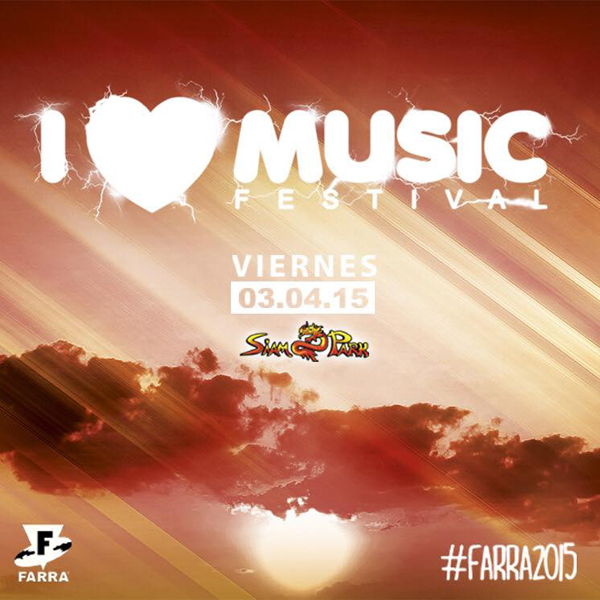 You know spring has truly spun when it’s time for the I Love Music Festival at Siam Park. A fiesta of DJs in a top setting involves nine hours of music. It’s a popular one and there aren’t any tickets left online. The last few are at Jack Jones in CC Meridiano in Santa Cruz. Tickets from €66. One fore adults and children alike, the famous opera and fairytale about the sweet-toothed brother and sister giving in to temptation in the woods. Tickets €10. Looks like El Médano is one of the fun places to be over the Easter weekend with events on every day until Sunday. The Rock ‘n’ Sol night on 2 April (from 6pm), Latino Night (from 9pm on 3 April) and the verbena (traditional music, food and wine affair) on 4 April from 8pm all sound good. Almost and Easter tradition, the Moscow Ballet gracefully performs Tchaikovsky’s evocative classic tragic story of swan princesses (tickets €35). 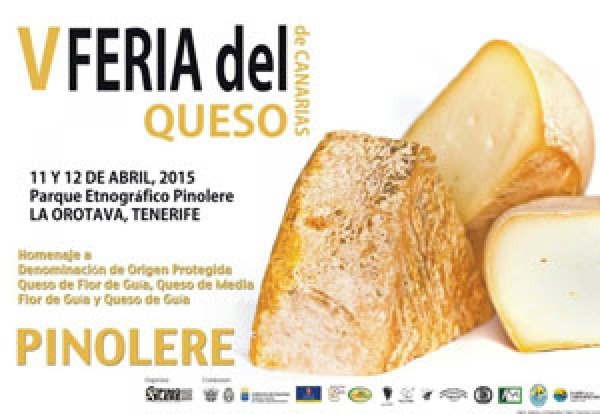 It’s two days devoted to cheese at the Pinolere Ethnographic Park this month. 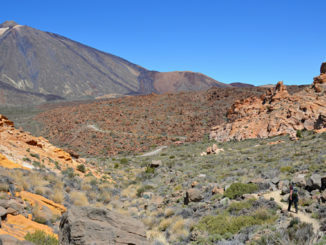 Even when you know something exists on Tenerife, it can be difficult finding details as local councils wait until the last minute to post details. Granadilla de Abona has been asking for participants for their VI blue fish gastronomic events this month which should involve a Sensaciones del Pescado Azul tapas and wine fair in Los Abrigos between midday and 11pm on 18 April. There should also be a gastronomic route around the municipality between 19 April and 3 May. Bored with bocadillos? Arico Nuevo holds its eighth Breads of the World fair this month. 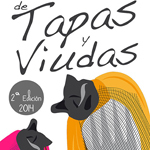 It’s the month of wine in Tegueste and one of the activiotiesactivities planned is a tapas and wine route where 27 restaurants around the municipality are offering tapas and wine for €2.75 throughout April at selected hours. There’s still time to follow the first cake eating route in Arona. As it’s the first, there are many places participating (5) and they are spread out (Los Cristianos, Buzanada, Arona Casco and Valle San Lorenzo) but if you’re near any of these places you should be able to pick up a sweet cupcake for €1. If the Spanish version of April Fool’s day wasn’t in December, I’d think this was a joke. I could have this wrong but it looks like there’s going to be a cheese shooting contest in Adeje this month. There will be cheese to eat as well as for shooting apparently. Seems a waste to me. 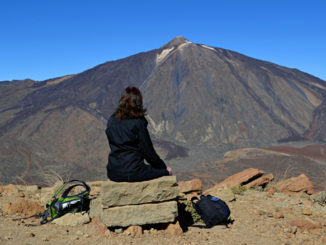 Whilst these are our pick of the most interesting events on Tenerife, there is an overwhelming amount of interesting activities on Tenerife each month. Additionally, local councils often post information about events only a few days before they take place. 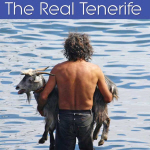 Cultural Centres are excellent places to find out what’s happening wherever you are on Tenerife.